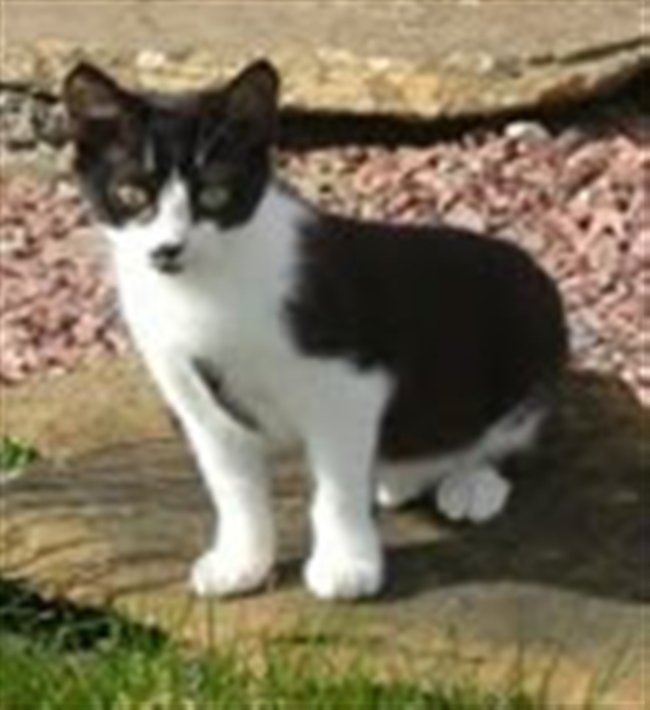 Orkney Islands Cats Protection may be able to offer you financial assistance towards the cost of neutering your cat. If you have domestic cats, or maybe a farm or feral colony that you look after, and have not had all your cats neutered, please take advantage of our assistance today. There is no greater reward for all of us volunteers than see our rescue cats going to a new loving homes. We sometimes get sent photos and a report of how puss is doing in his or her new home, and we are delighted to share these success stories with you.